My Training or How I Got to Here! Gluten Free meal planning with endless possibilities! 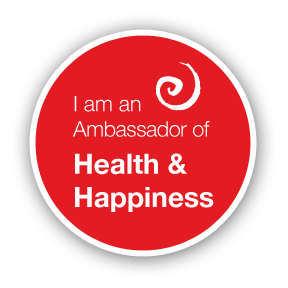 Learn how you can be an ambassador too!